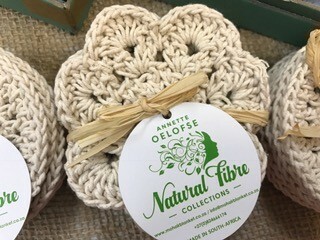 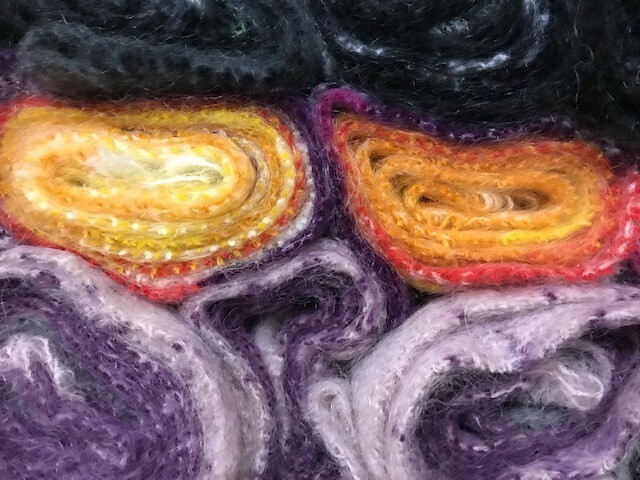 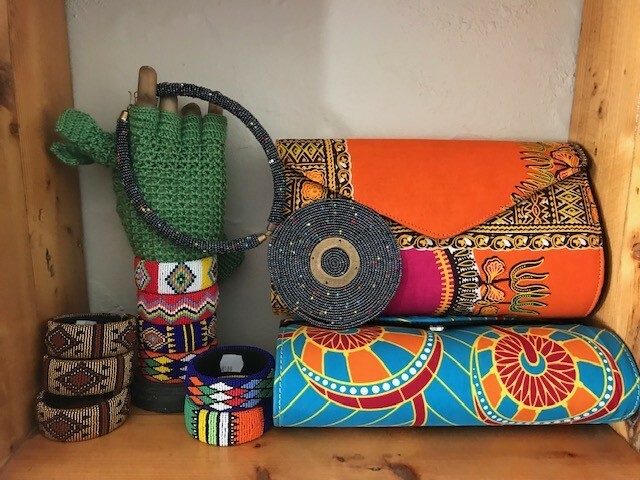 New products are continually being developed and can be seen at the Annette Oelofse Natural Fibre Products Shop in Willowmore. 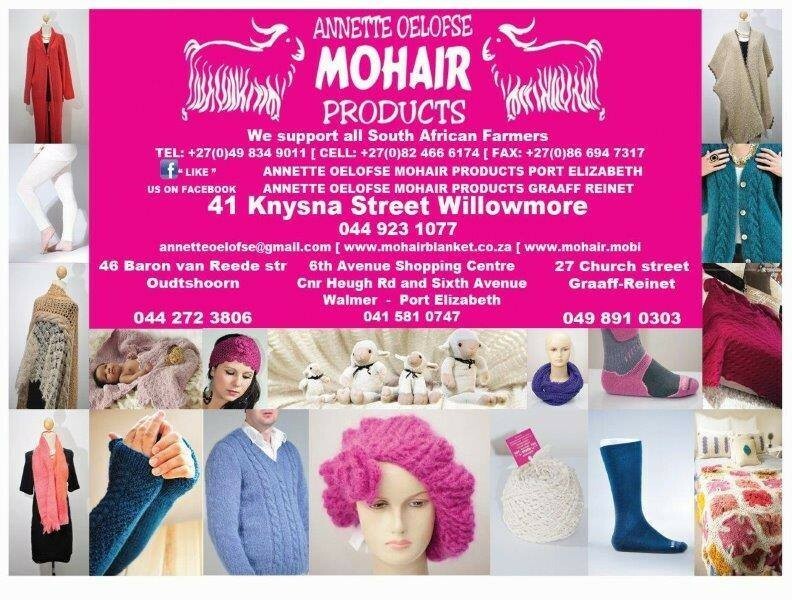 A new decor range is available as well as a range of fine crocheted mohair blankets in all sizes. 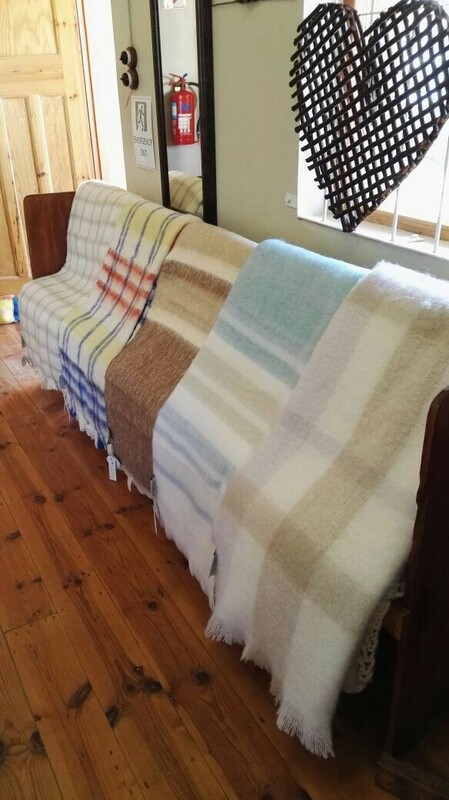 The newest range of Hinterveld blankets is also available. 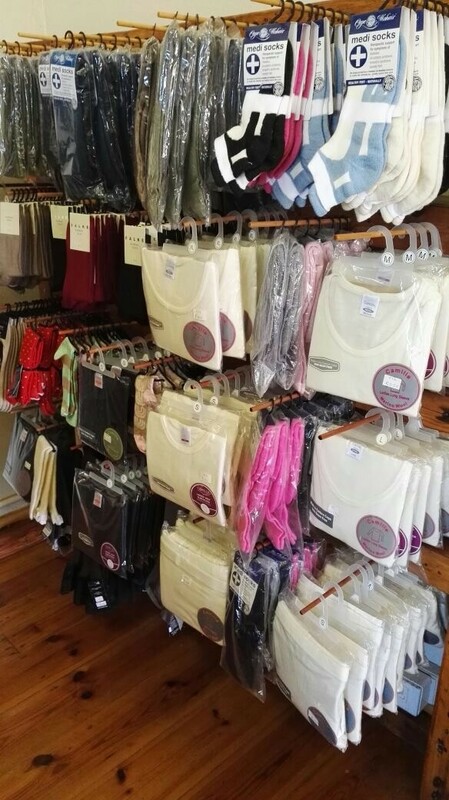 We also stock a range of other products. 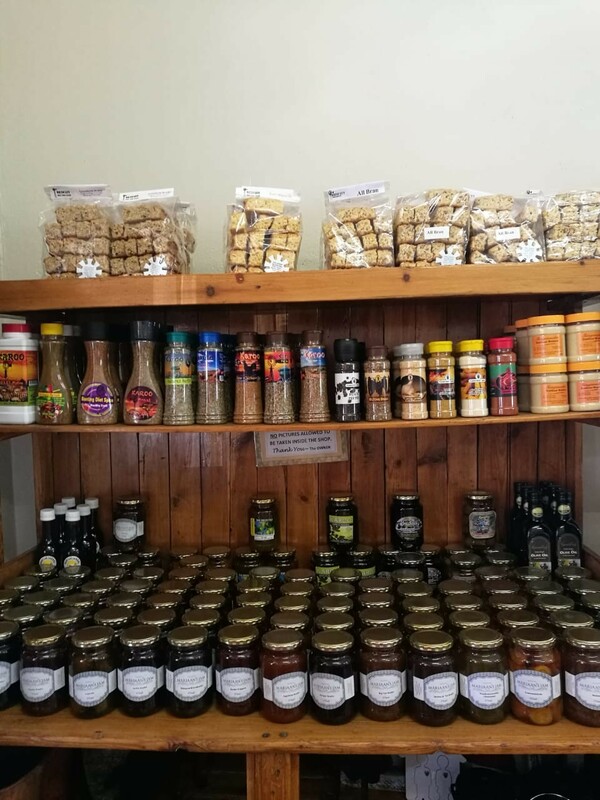 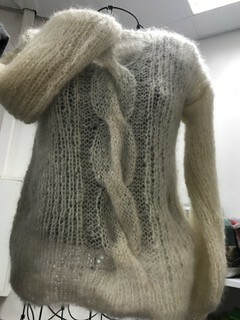 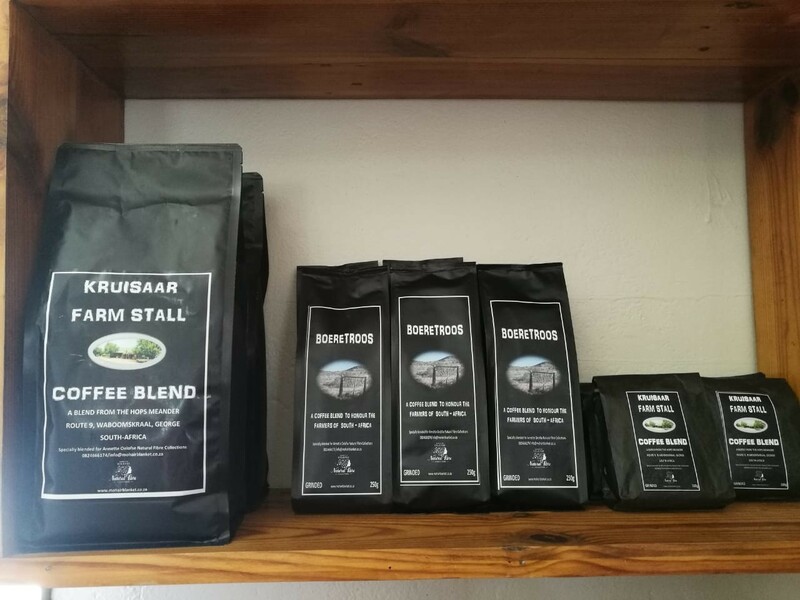 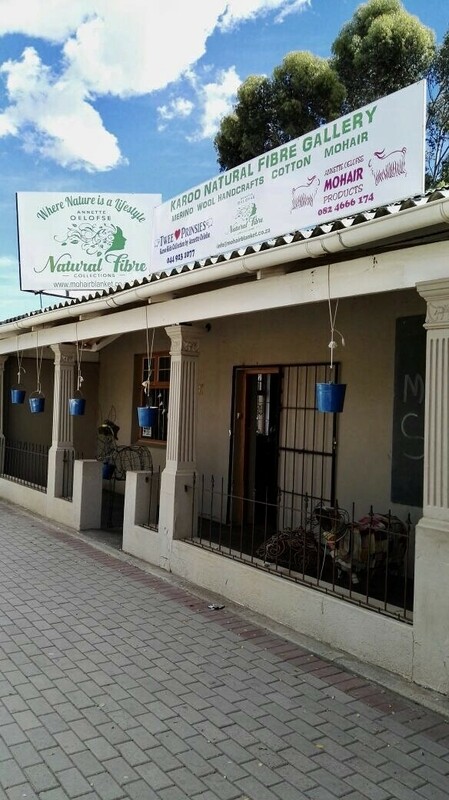 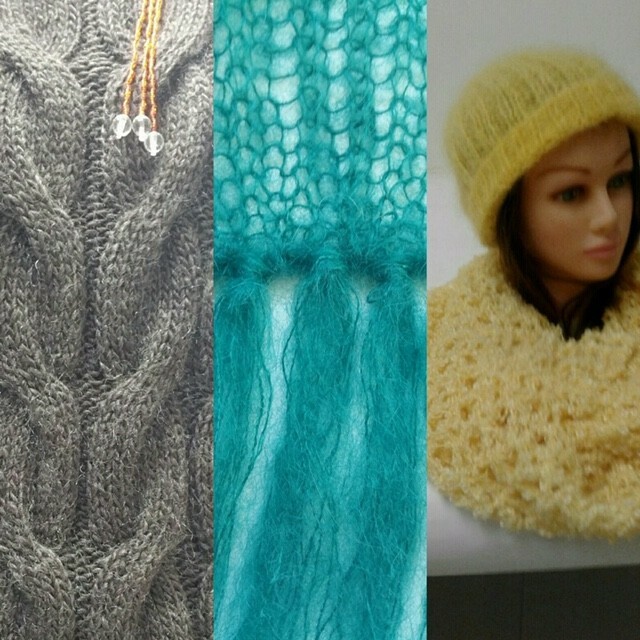 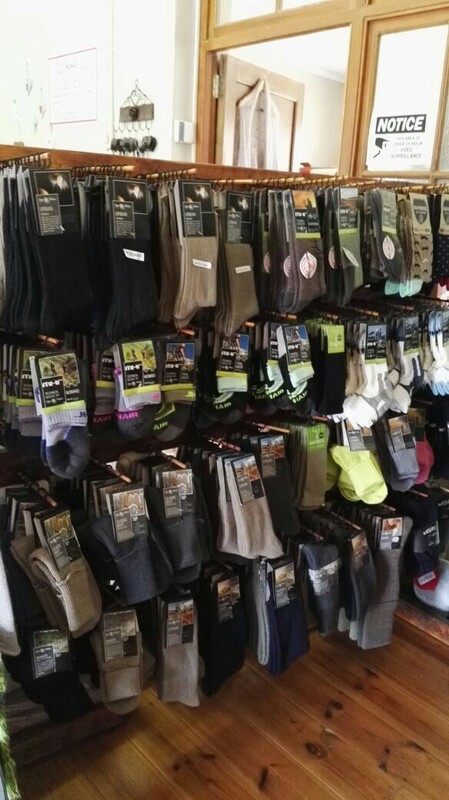 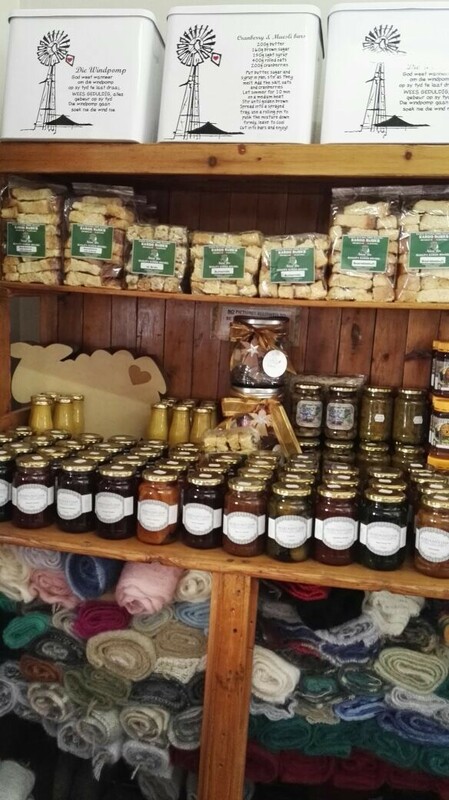 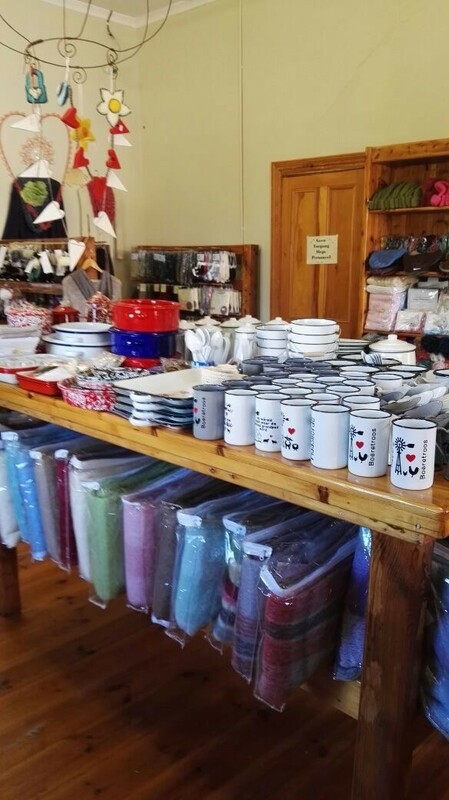 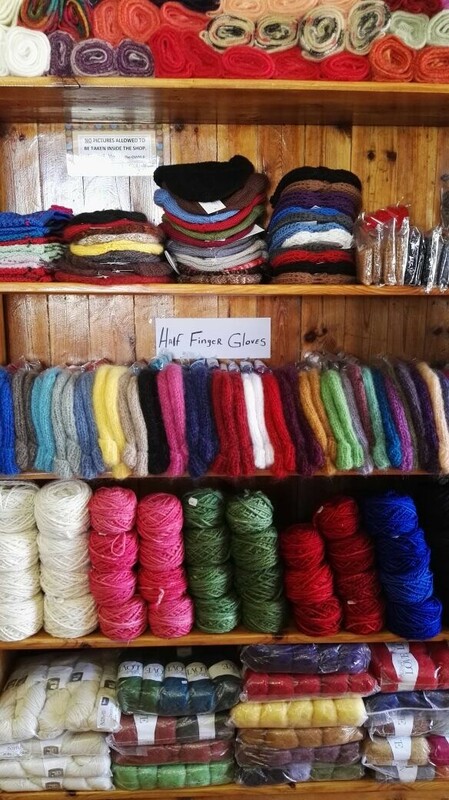 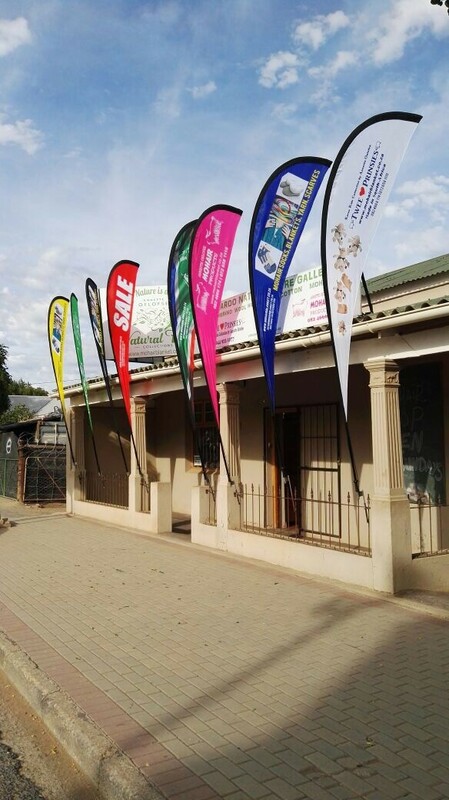 Please visit the store and view their full range of mohair products; Blankets Socks Beanies Gloves Scarves and shawls Poncho`s, local arts and crafts ...and much more. 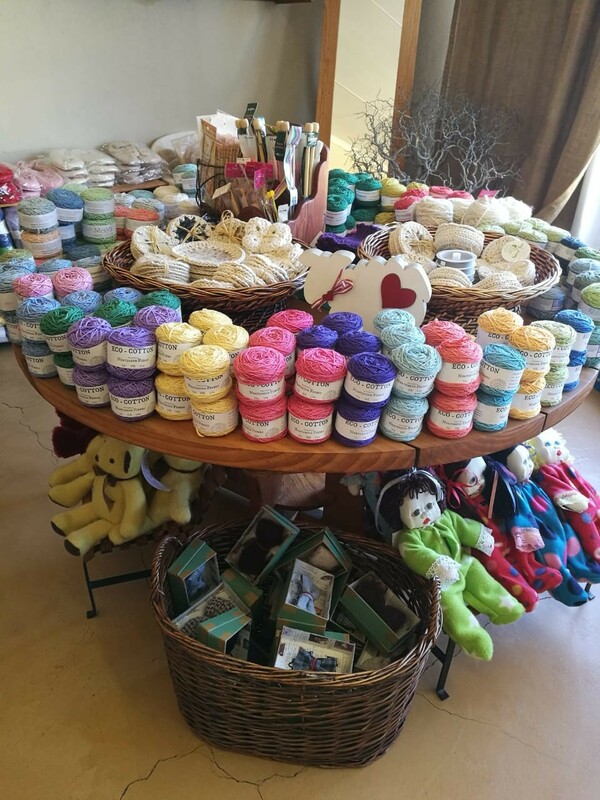 Until 1849 the Turkish province of Ankara was the sole producer of Angora goats. 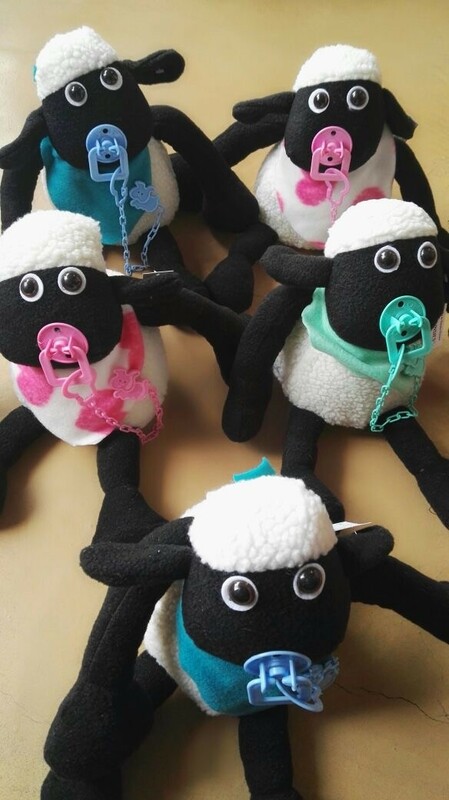 Charles V is believed to be the first to bring Angora goats to Europe. 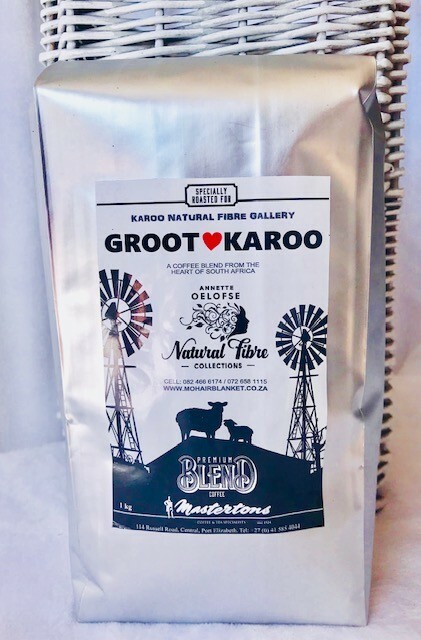 Due to the great demand for mohair fiber, throughout the 1800s there was a great deal of crossbreeding between angora goats and common goats. 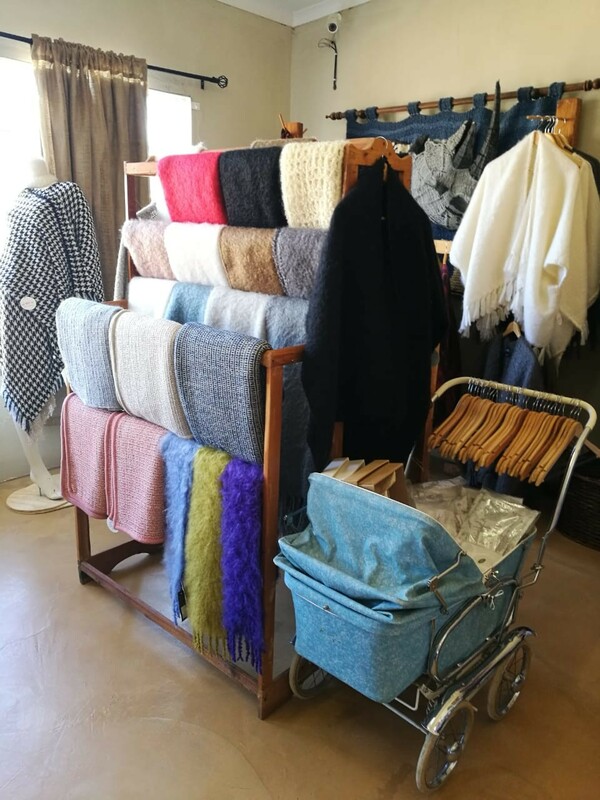 The growing demand for mohair further resulted in attempts on a commercial scale to introduce the goat into South Africa (where it was crossed with the native goat) in 1838, the United States in 1849, Australia from 1856-1875, and later still New Zealand. 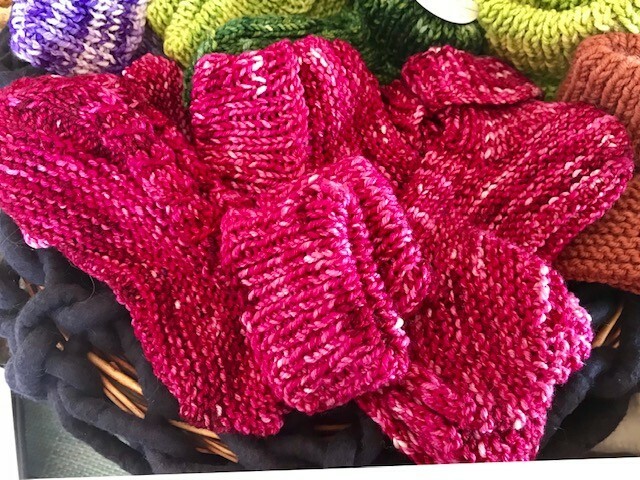 In 1849 Angora goats made their way to America as a gift from Turkey.